A large number of prospective buyers came to view the show suites at the sales gallery at GuocoLand’s latest development, Martin Modern, over the weekend when it first opened for viewing. 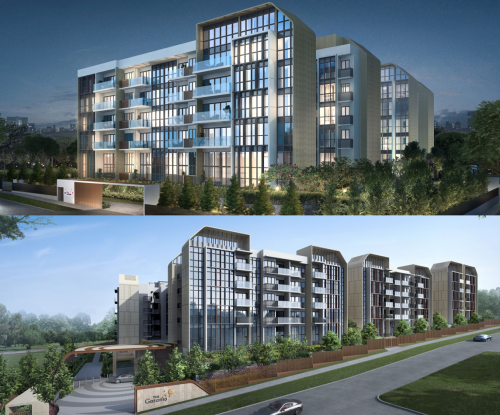 The development, when completed, will comprise 450 residential units set within a magnificent botanic garden. “Many people recognised that the high-end market presents very good value now and are waiting for the right opportunity to enter the market. 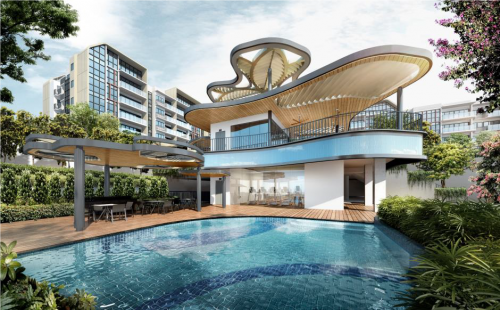 Martin Modern is coming into the market at a very opportune time, and its strong product positioning of a home in a botanic garden and very high quality design and finishes is very rare in District 9. On top of that, it will benefit from the continuing growth and transformation of the Robertson Quay area when the new MRT line and future developments there come up. Everyone I spoke to was impressed by the project and very ‘motivated’ to buy a unit,” said Mr. Cheng Hsing Yao, Group Managing Director, GuocoLand Singapore. Visitors were impressed by the beautiful landscaping and greenery that provides residents with a sanctuary in an upmarket riverside location. 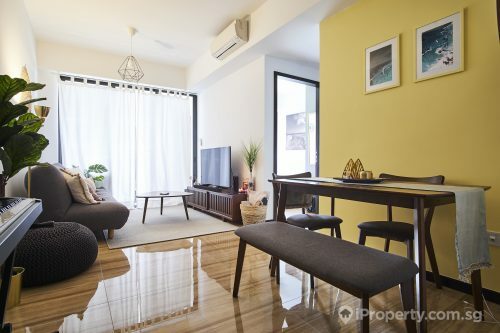 They particularly like the luxurious fittings and efficient layout of the units – like the good room size, spacious living and dining spaces, functional and imported kitchen, full marble toilets and highly useable balconies, added Mr. Cheng. Mr. Ismail Gafoor, CEO PropNex Realty said, “The response to Martin Modern’s first weekend show flat preview is very strong, signalling a resilience in demand amongst buyers who are looking for a suitably-priced investment in a desirable location”. Martin Modern was highly-anticipated as it is the first large-scale condominium to be launched in the past eight years in the Robertson Quay. The Robertson Quay area continues to grow and evolve with two new MRT lines and upcoming MRT stations at Great World and Fort Canning as well as redevelopment of the Kim Seng Road corridor. “Such a well-thought product is a signature of renowned developer GuocoLand and we are confident that the project will be a huge success at the upcoming launch. 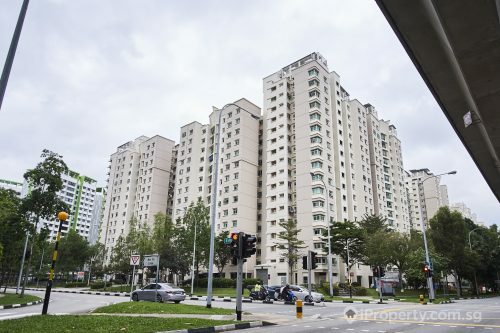 In fact, we have been getting numerous enquiries on the ground about Martin Modern over the past few months,” added Mr. Ismail. Martin Modern is expected to receive its TOP by end 2021. For more details on Martin Modern.